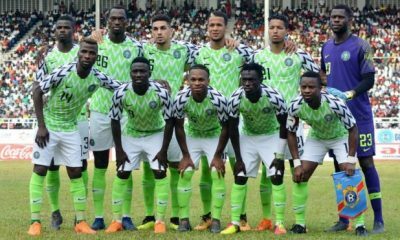 Super Eagles Legend, Victor Ikpeba has called on the Nigeria national team to play well in the first half in their second leg match against Libya on Tuesday in the 2019 African Cup of Nations qualifier. 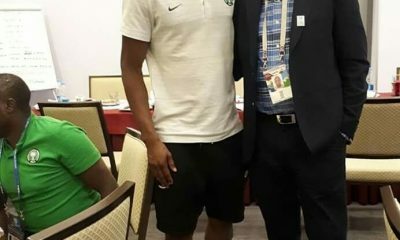 Ikpeba, who won the 1997 African Footballer of the Year showered praise on Odion Ighalo and Alex Iwobi following their performances in the first leg of the match against Libya. “We need to have a good 45 minutes. 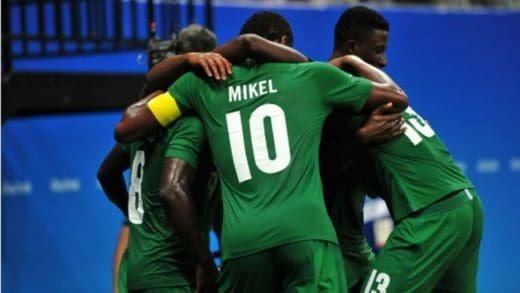 The team need to start well because they didn’t have a good first half on Saturday,” Ikpeba told Supersport. 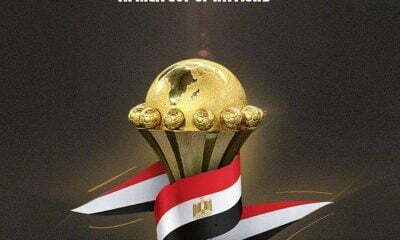 “It will not be an easy game in Tunisia but they (Super Eagles) will be on track to qualifying for the AFCON 2019 in Cameroon. 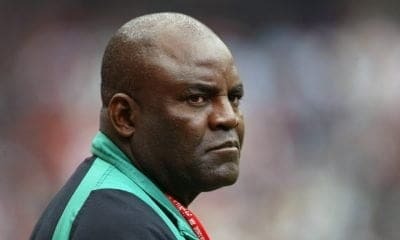 He further stated, “We have to criticize our players constructively. Football is like the stock market. 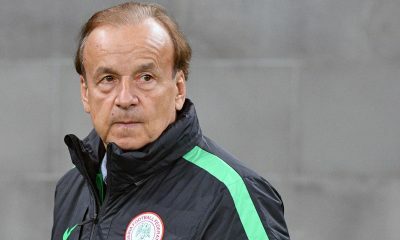 “We must kudos to Rohr. Some other coaches would have dropped him. Ighalo has reacted positively with that hat trick. “The confidence was there, his second goal was particularly great. Apart from his goals, the team work was good. 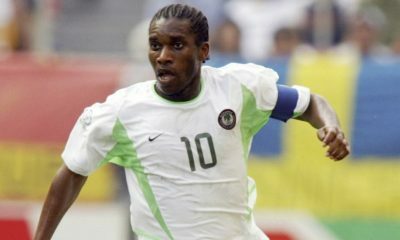 He’s not the new Rashidi Yekini but has shown in this game that you can count on him. “Iwobi is not the new Jay Jay just yet. He’s a good passer of the ball, we need players like him to pick up the balls and drive the team forward, but no, he’s not the new Jay Jay Okocha (Iwobi’s uncle). The game will take place at the Stade Taïeb Mhiri, the home ground of Tunisia Premier League side, CS Sfaxien.